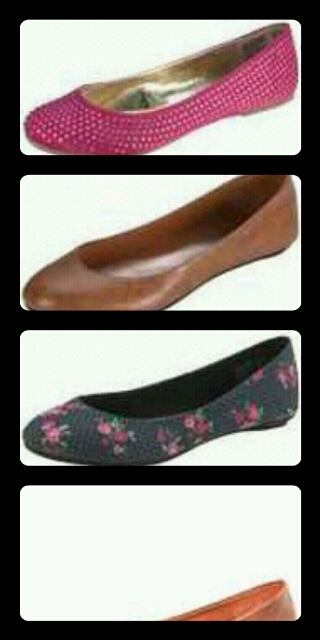 The first picture is the Flats I already own. I included the boots because their Flats too. The second is my wish list. The ones I will own soon. I love Flats. I love Flats the way others live high heels. So you can imagine how happy I am that my go to shoe retailer, Payless, has expanded there offering to include my size 13W in more colors. 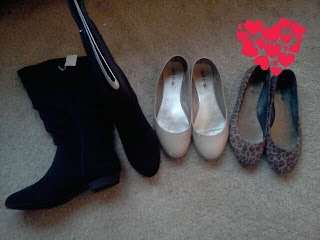 Thank you, Payless for recognizing that even my size 13's want cute shoes too. Skip to contentHomeAboutMembersJoinEventsGrab a BadgePressContact Grab a Badge. Simple theme. Powered by Blogger.